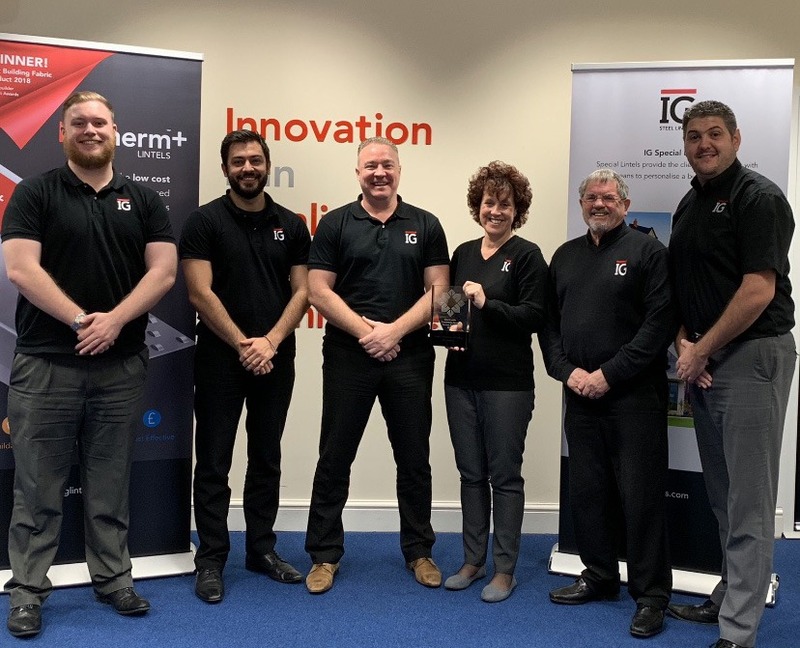 IG Lintels is proud to have been announced as Supplier Manufacturer of the Year at the Countryside Partnerships South Awards. 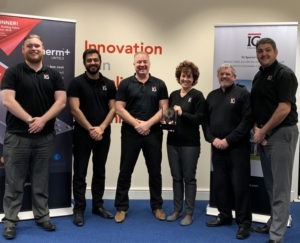 The award was presented to the team at a ceremony at the Brewery in London where IG Lintels was also named as runner up in a second category, Bid Supplier of the Year. The award comes as both IG Lintels and Countryside Partnerships South celebrate their 60th anniversaries this year. What is the Value of Third Party Certification in the Construction Industry?